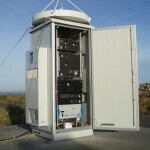 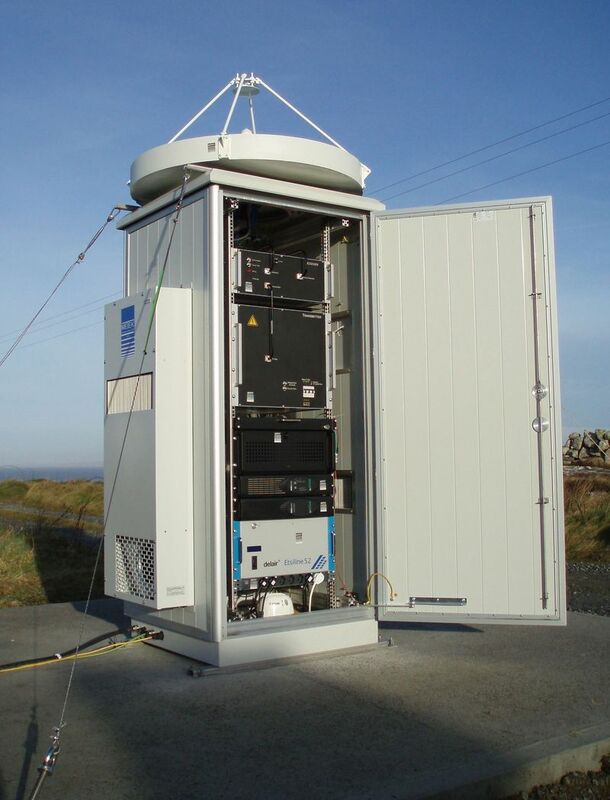 The pulsed Ka-band cloud radar MIRA-35 (formely named MIRA-36) is unique in performance and durability and delivers a calibrated Doppler spectrum of cloud droplets in up to 1024 height steps for a vertical range between 0.2 km … 15 km at a time resolution of 10 s. The wide dynamic range and the very high system sensitivity allow a tomography of cloud structures even in thin ice layer. 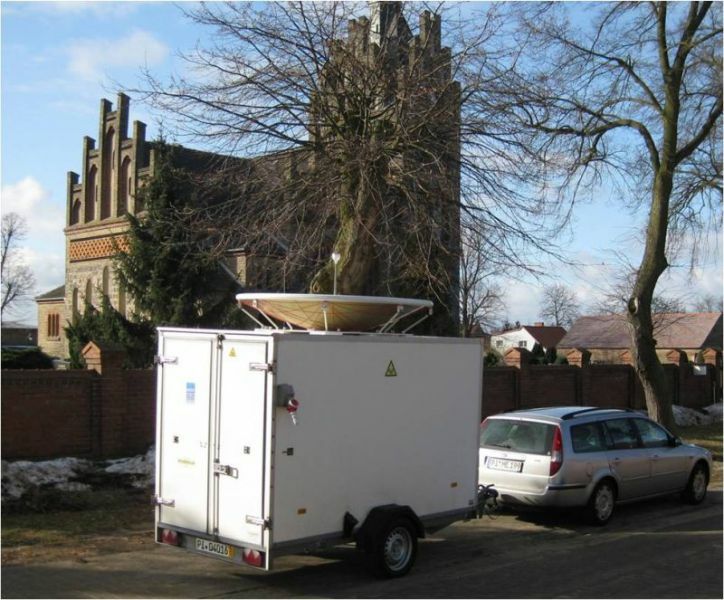 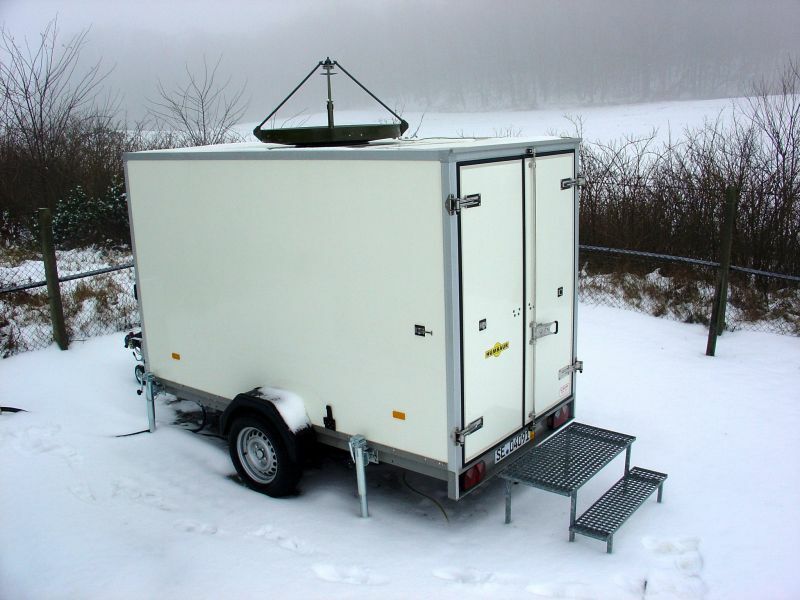 Several antenna sizes can be installed stationary or in a trailer as mobile platforms. 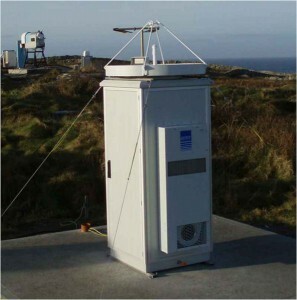 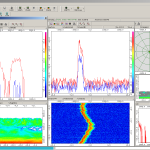 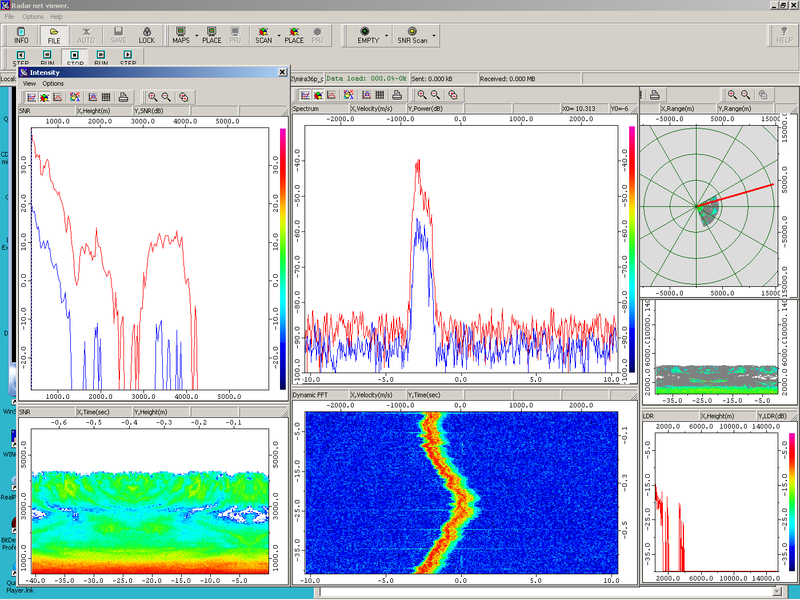 A comprehensive overview of cloud radar theory and worldwide installations can be found at Wikipedia.